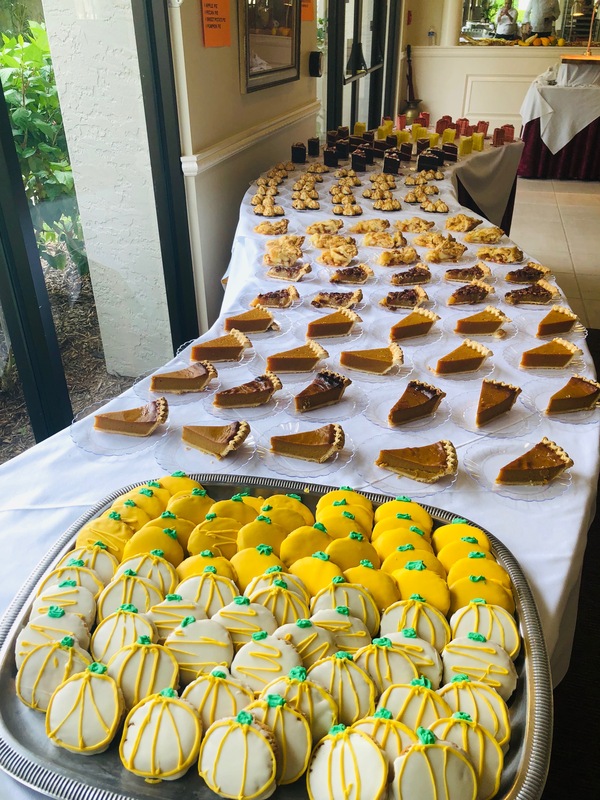 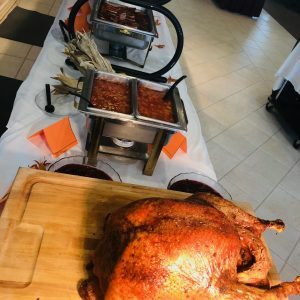 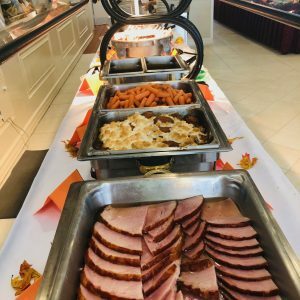 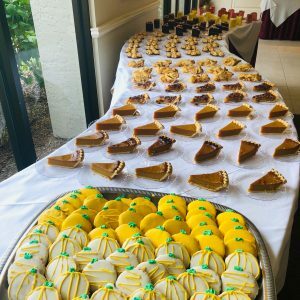 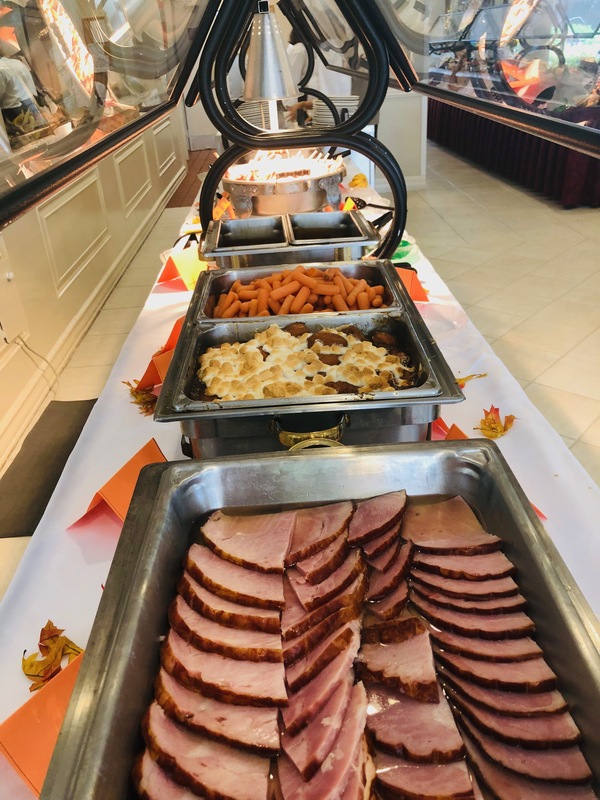 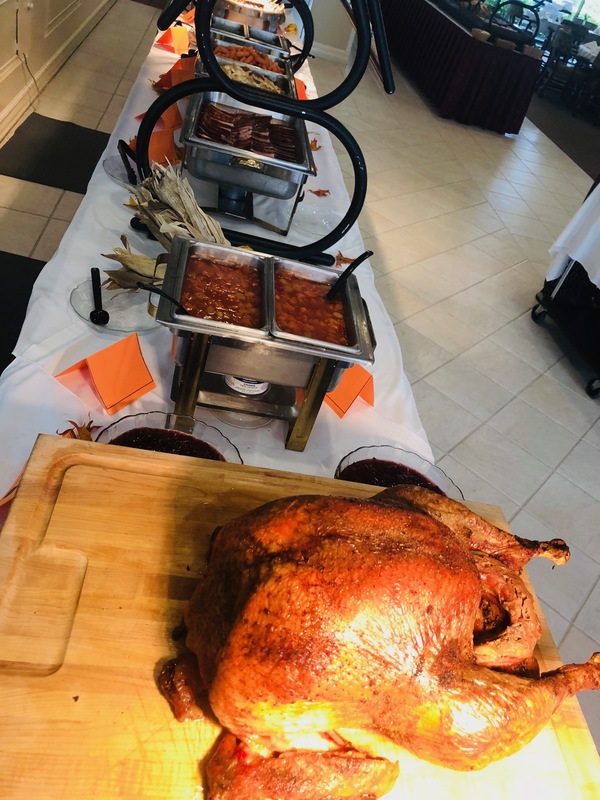 Thanksgiving day in the Colonnade Room was a success! 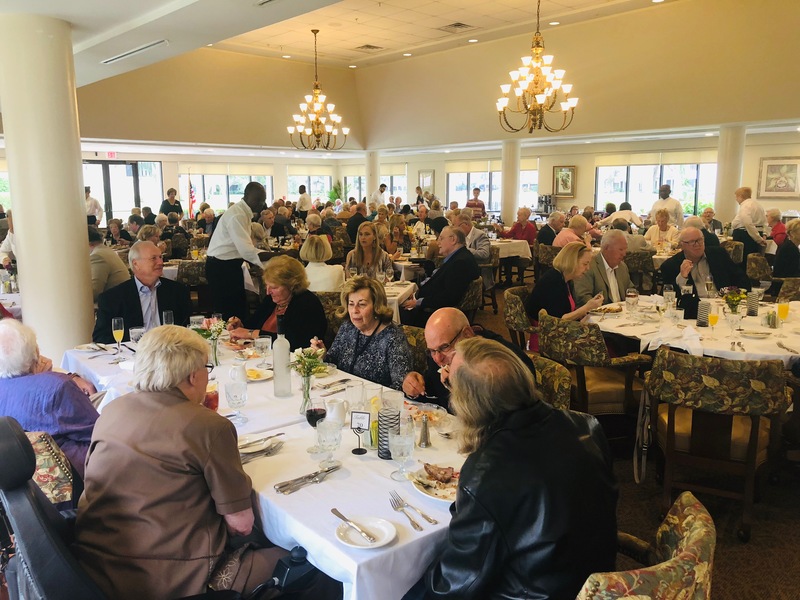 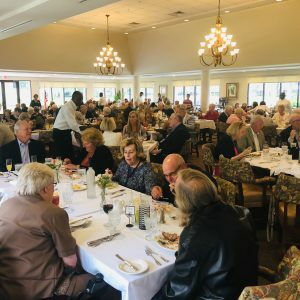 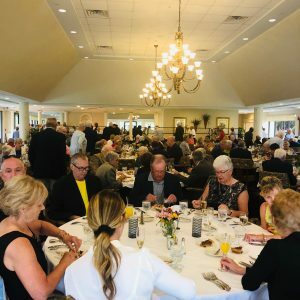 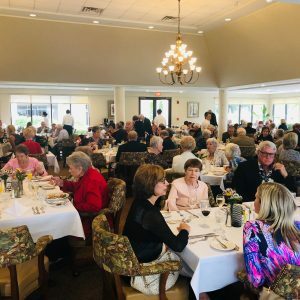 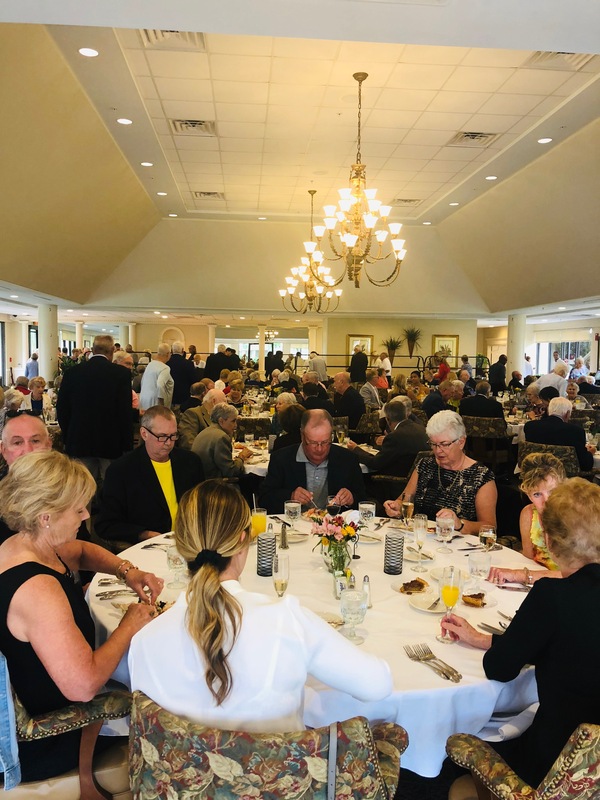 The dining room was filled with delicious food, Friends enjoying each others company, and families making new memories! 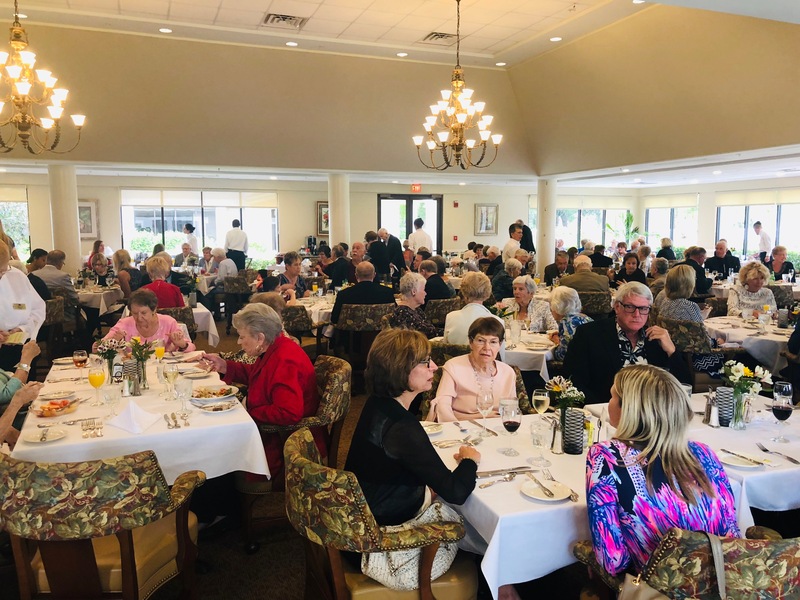 A round of applause for our entire Colonnade Room staff!